Do you ever look around your home and feel overwhelmed at the amount of “stuff” lurking about? Maybe you feel like you just cleaned up and now everything has exploded again. Perhaps you feel disorganized and can’t find things when you need them. It’s time to regain control of your home by decluttering! We live in a consumer based society and daily receive messages that say we need more…something bigger, better, a different color etc. Advertisers go as far as to insinuate that you NEED [insert item here] in order to really be happy. Or, you could be like me, where you find you’ve accumulated lots of kids toys or clothes that they have outgrown. Maybe you even have a variety of clothing sizes for yourself…your pre-pregnancy size, maternity clothes, and post-pregnancy size. Whatever your reason, if you find yourself stressed out, disorganized or overwhelmed in your own home, it’s time to regain control of your home by decluttering! Decluttering makes your home more manageable. Plain and simple, there’s just not as much stuff to manage on a daily basis. When you declutter, the items you have are typically higher quality, have a higher value to you personally, and are more essential to daily living. Fewer items, less clutter, and a more organized home can lead to less stress and overwhelm. Okay, so now that we’ve covered how we got to this place and the benefits of decluttering, let’s talk about how to declutter. There are several ways you can go about decluttering. With traditional decluttering, the goal is to tackle one project at a time on an as needed basis. You can go room by room, or choose an area like a closet or a desk. But the idea is, you complete the room or area in one fell swoop. This type of decluttering could take a chunk of time depending on the size of the area. Daily decluttering is a simple, low time commitment, on-going approach. 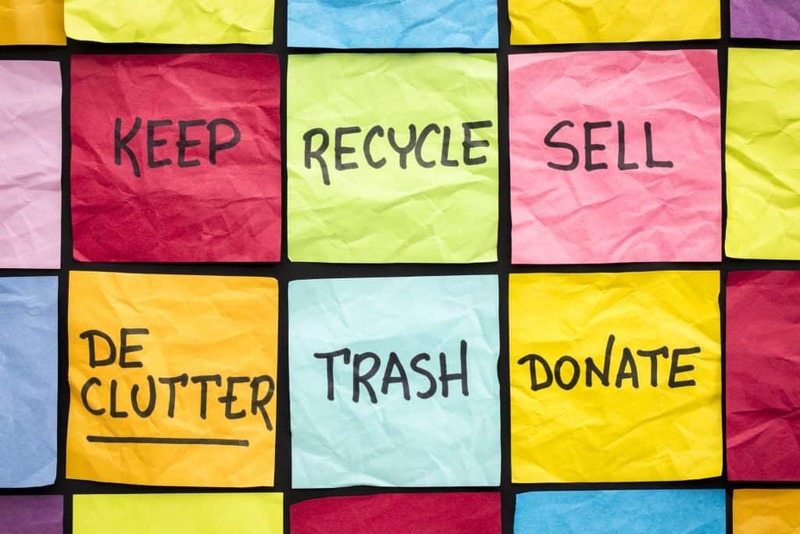 Set a goal for the number of items you want to get rid of on a daily basis. You could choose to get rid of one item a day every day of the year. This approach is uber-flexible. You determine the timeframe for decluttering and the number of items per day. Here are a couple of examples. The swap out method consists of removing items every time you bring new things into the home. If you go shopping and buy 5 new items (outside of consumable products like food) then you choose 5 products to get rid of. While this is the easiest of the three processes, it’s also the least transformative. It’s more of a way to maintain your home, once you’re happy with the level of materials in your home. Depending on your band-width and how much time you have available, decide what approach is best for you. Even if you chose Daily Decluttering or the Swap Out method you can still identify the areas that need the most attention. Remember, you can take on an entire room or just one aspect of a room like the closet or a chest of drawers. If decluttering is new to you, then start small. When’s the last time I used/wore this? Do I like it? E.g. is it still my style or taste? So I have anything else like it that plays the same role? Is there a future need that I’m aware of? Could someone else use it more than me? Getting rid of items doesn’t necessarily mean you throw them away. There are many ways to get things out of your house and into the hands of others. For quality items, you could donate them to a charity or friend. If there’s a demand for the items e.g. electronics or baby items you could resell them. Depending on the material, you could even recycle some items. For any remaining items, you can throw them away. Depending on your need and your level of commitment, decluttering can be a long-term process. In order to keep up the motivation, consider your “why.” What are you trying to achieve with decluttering? Do you want to simplify your home so that you’re more organized? 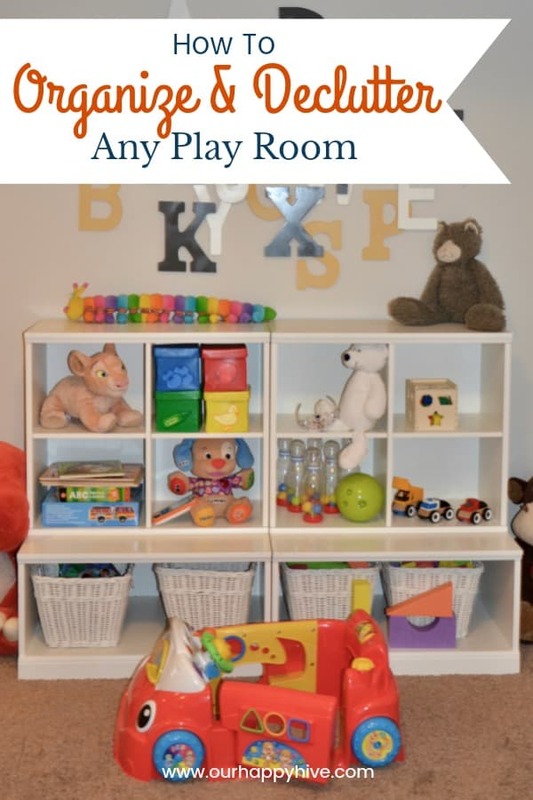 Do you want to have fewer things so that you spend less time picking up and straightening rooms? Do you want to minimize your stuff so that you can focus on more important things? When you identify your “why,” remind yourself of it on a regular basis. 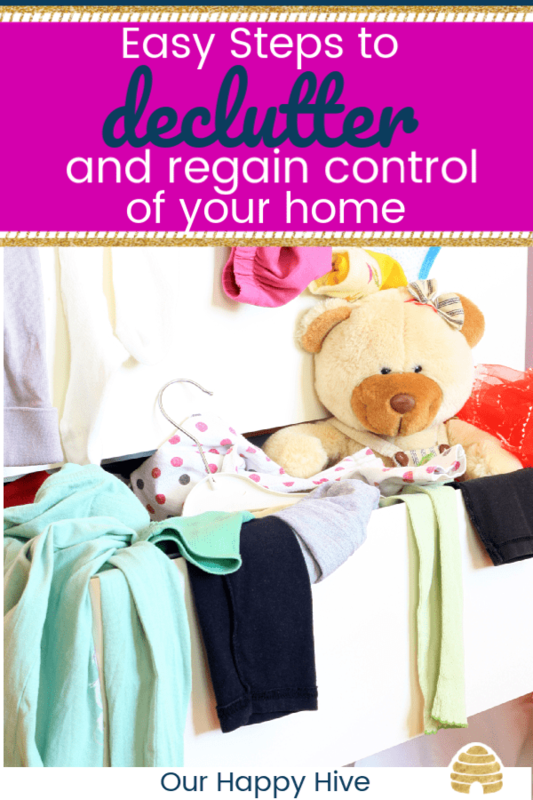 This will help you stay the course and regain control of your home by decluttering. Decluttering is a practical process to help you maintain your home (and sanity at times.) 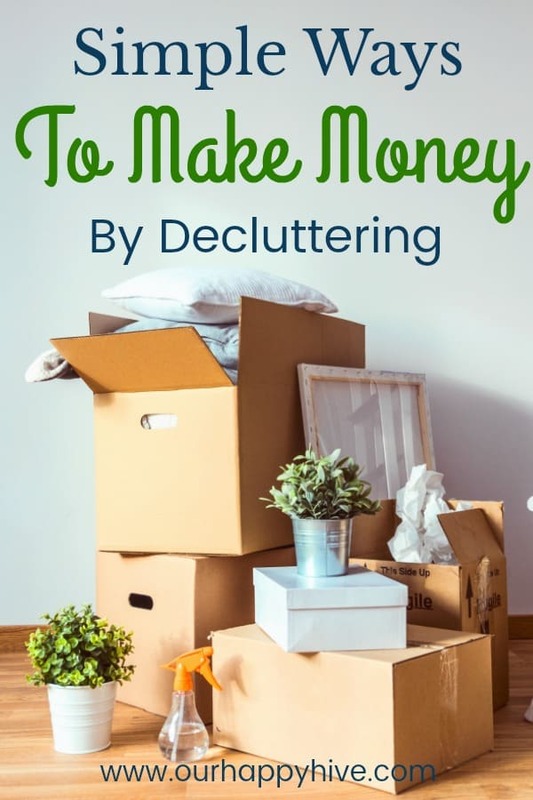 Fewer things mean less opportunity for disorganization, less stuff to pick up or dust, and in some cases fewer expenses (if you’re too the point of renting extra space to store excess items.) Decluttering isn’t a one size fits all approach. You have choices when it comes to the way you minimize your things. Based on your need, desire, and time available you can choose from Traditional Decluttering, Daily Decluttering, or the Swap Out Method. Decluttering also doesn’t necessarily mean you have to throw away the things you want to get rid of. Chose the best option for each item. Finally, remember your “why.” Keep it front and center so that you can stay motivated and regain control of your home by decluttering! Looking for other Decluttering & Organization Inspiration? Check out these popular posts!